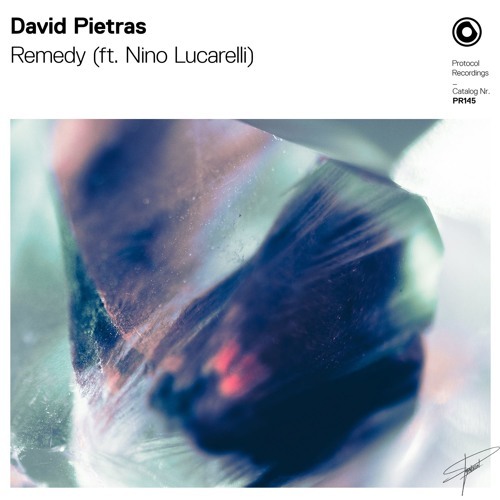 Swedish DJ and Producer David Pietras has just unveiled his brand new single Remedy, featuring the lovely vocals of American singer-songwriter Nino Lucarelli, out now on Nicky Romero's Protocol Recordings. Now this is just what I needed to get me going: a highly energetic track perfect for the weekend! David Pietras and Nino Lucarelli deliver a melodic gem with an emotive message that will sure pull on some heartstrings out there. Loving the emotive melodies in the intro and how the song slowly builds up into an uplifting progressive drop. Nino's soulful vocals bring life to the song's heartfelt lyrics and enhance its anthemic atmosphere. Remedy is a touching song about mending a broken love wrapped around an euphoric electronic production perfect for the festival season to come. Stream it below!